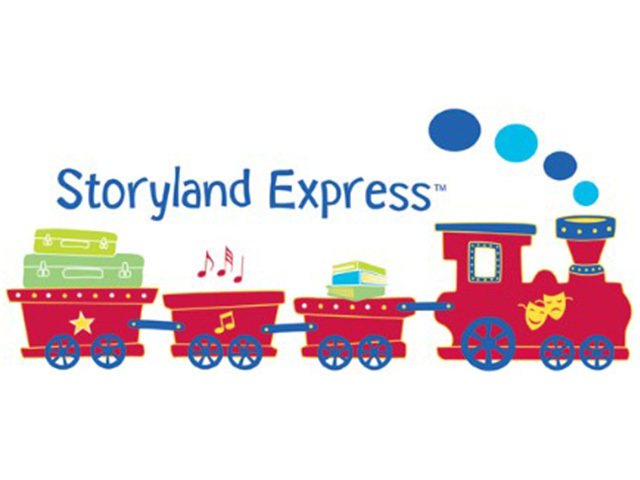 Come and make musical memories at our award winning Storyland Express classes for 0 to 5 year olds. 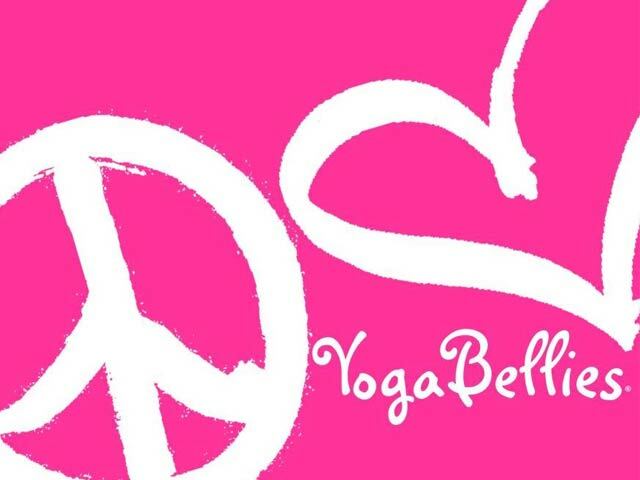 These fantastic 45 minute sessions will delight and amaze your baby or child. We go for a different adventure on the Storyland Express each week with fabulous puppet characters, props and instruments. 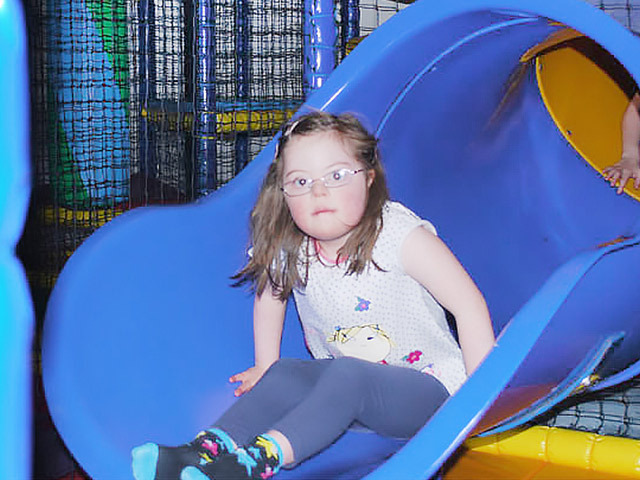 Totally engaging with a variety of musical, movement, sensory, role play activities and games. We have light shows each week, ball fun and bubbles. Free taster sessions! We have Teeny Weeny Tales for 0 to 8 months with brilliant developmental activities for the youngest of babies. Tiny Tales 5 to 15 months classes are aimed at from when baby can sit up and are so much fun for older babies. Together Tales 15 months up to 5 years (baby siblings welcome) are for children that are on their feet to join in with our walking, running, dancing & make the stories come to life with puppets & instruments. For more information contact the Storyland Express team. Limited places so book your free taster session.